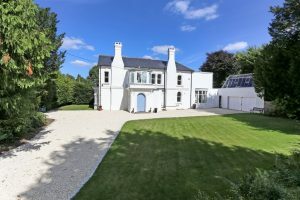 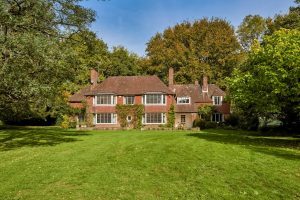 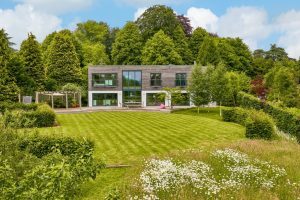 A rare chance to buy a privately positioned character house with potential to extend (subject to planning), in this secluded private estate in the heart of the South Down National Park. 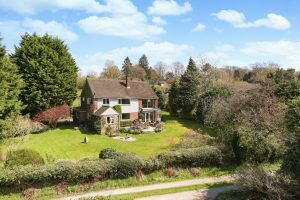 A charming Listed Cottage with a wonderful garden, orchard and paddock land in an unspoilt edge-of-village setting. 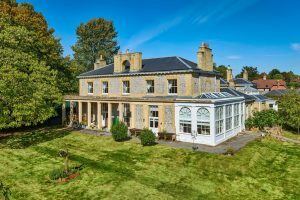 A rare chance to buy the major portion of this lovely Georgian country house. 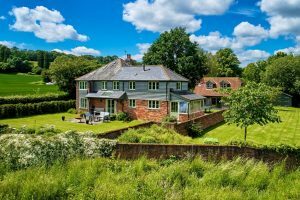 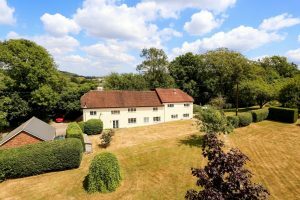 A charming edge of village family house with a real country feel, yet handy for Alton or Petersfield. 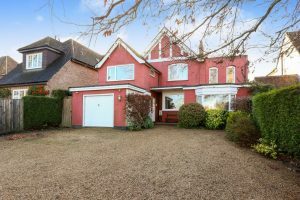 A versatile house in an exceptional position opposite Heath Pond, combining town convenience with a rural aspect and within an easy stroll of the Heath. 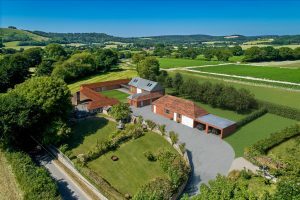 We hope you enjoy our property portfolio. 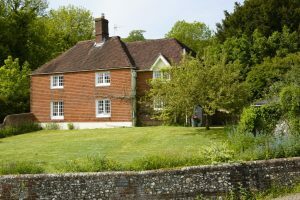 Click our webcam for a daily view of the "South Downs"
or Blog with "Spud & Daisy"